In San Diego and the surrounding areas, you know you can count on comfortable temperatures throughout the year. Therefore, it only makes sense to take advantage of this and create an outdoor space that you can enjoy with your family—and expand upon the space you have for leisure in your home. An outdoor living room is the ideal solution to many family’s space dilemmas and offer the perfect spot for general relaxation and entertaining. The best thing about creating a space like this is that you have flexibility. Your outdoor space does not have to be like any other space out there, so you can use your design ideas to create a space that is uniquely you. However, it is always nice to look at a few ideas for inspiration. Here are a few tips for creating an outdoor living room that is sure to be the centerpiece each time you have guests. 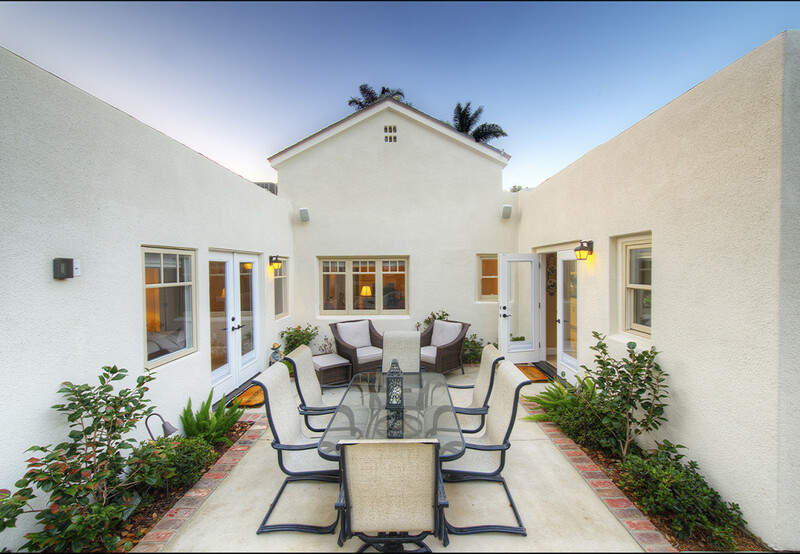 Walls are one of the best ways to make an outdoor space feel more like a room. You do not have to construct walls, utilizing fencing, other wooden elements or even shrubs or other greenery can give you the feeling of walls without full-scale construction. Even “invisible walls” created by using pillars or posts can work to separate the space from the great outdoors. Use paths or stones to establish traffic patterns. You can easily mark off the areas that are living space by changing up what is on the ground. Additionally, doing this adds a third dimension of attractiveness. Add a fire source, if possible. Even if you have a fireplace in your home, a firepit or outdoor heater is a great way to bring people together during cool nights. You will find that people tend to congregate around the fire naturally. Just make sure you meet or exceed all local fire codes. Think about your tables. While most tables designed for outdoor use are “dining tables”, it is possible to find living room type table options. Think about what you might use for a coffee table inside your home and look for an outdoor version. Don’t forget the décor. While your yard’s natural beauty is sure to impress, why not add some whimsy through the addition of decoration items too? This is your chance to show off your personal style and make the outdoor room feel like yours. 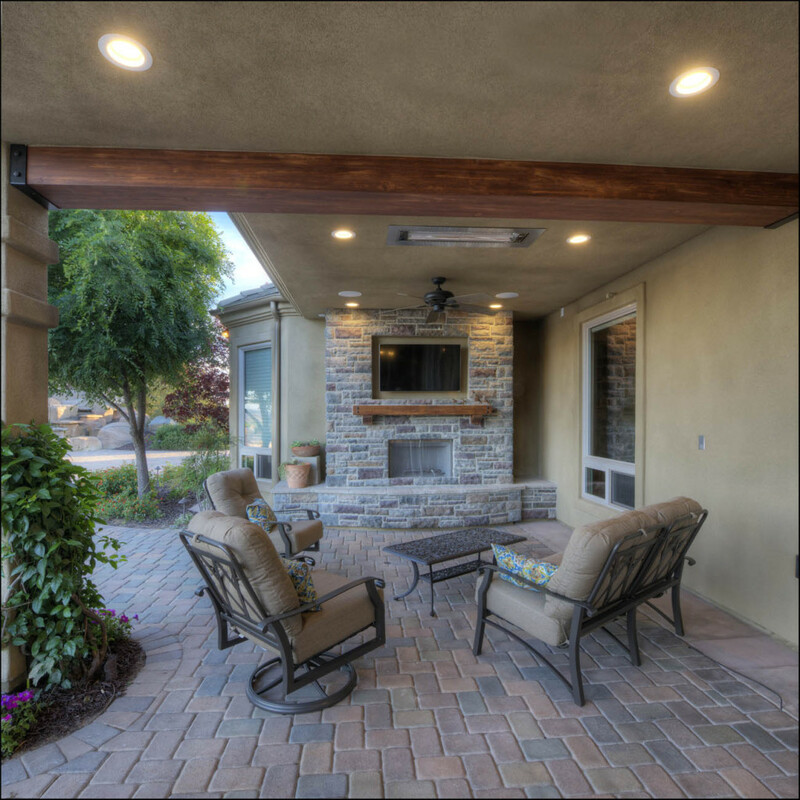 If you would like to learn more about creating an outdoor living room or other space for your home in the San Diego area, contact us at Lars Remodeling. For over 25 years, we have worked diligently to bring our clients the very best in home design and renovation. 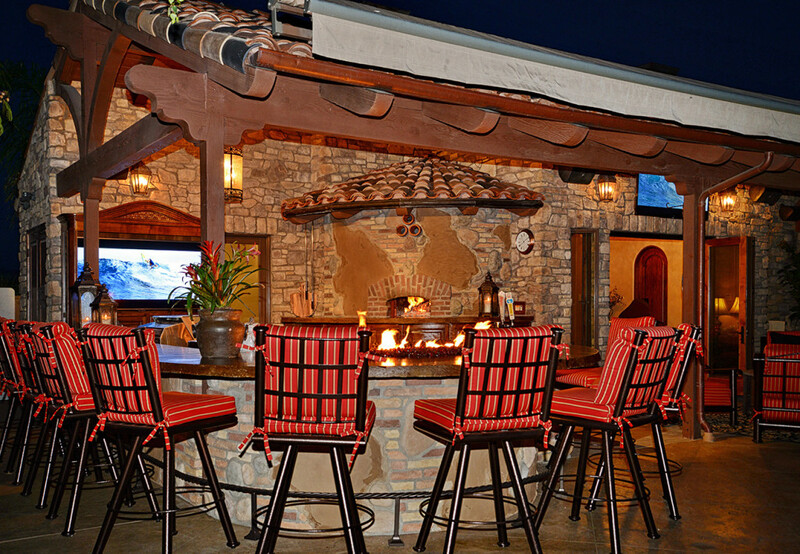 We cannot wait to work with you to create the type of outdoor space you have only dreamed could exist.